I have been an avid fan of this fastest reality TV show for almost a decade. I started watching The Amazing Race back in 2003. During that time, the third season was still running. Flo and Zach won that particular season and I didn't expect it. I was expecting the model twins to win but, oh well. And the fun doesn't stop there! Every year, I always look forward to the new teams to love... and to loath. With feelings pa! One thing that I loved about this show is its spontaneity. It's already given that you'll have to expect the unexpected. One would have his early favorites but as the show progresses, he will have the tendency to switch his favorite team because either his former favorite team has already started bitchin' around or has got eliminated earlier in the show. 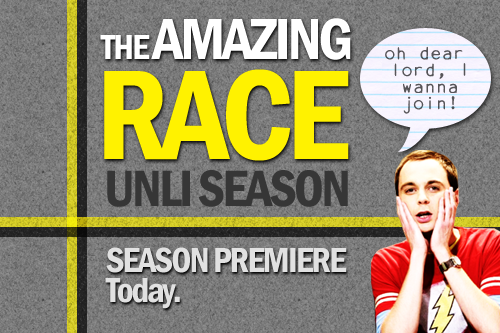 The amazing part of The Amazing Race is not the race per se; it's the contestants! Producers carefully choose the teams to be included on the final list. As much as possible, the set of teams should be diverse in terms of personalities and social status. There are instances however, wherein a deaf was allowed to join the race with his mom! Through this, the audience will be able to experience different kinds of interactions between the teams. Before the show starts, twelve or thirteen teams will race around the world and whoever finishes the race first will win one million dollars. It sounds fairly easy but once the stress level escalates, it would be a disaster. Each teams has their own fair share of stories and experiences about how their emotional breakdown caused their untimely demise. Even a watermelon can be life-threatening! Take a look at this video clip (Amazing Race 17). Fruit Ninja 2: Revenge of the Watermelon! (During a task) Oh, you shut the f*ck up! I'm trying! Where is it? WHERE'S THE CLUE BOX?! (During the very start of the race; Phil Keoghan): Are you guys ready? The world is waiting for you. Travel safe... GO! Can you book us to the fastest (FASTEST!!! LOL) flight to *insert country here*? (Winner of the pit stop; Phil Keoghan) As the winner of this leg of the race, you won a trip for two from Travelocity to *insert place here*. Fast, fast, fast! We're on a race! Oh, shoot! There's another team coming! Read that DAMN clue again! (Phil Keoghan)... and I have some good news for you. You're still on the race. Congratulations. Stop whining! Just help me! I have been dreaming of becoming one of the contestants of this show. However, it seemed impossible since only American citizens with an American passport are eligible to join the show. Fortunately in 2006, AXN Asia launched the Asian version of TAR. Dreaming of becoming one of the contestants of this show is now possible. And with regards to that, I am seriously looking for a race partner. Don't worry, I have a very good sense of directions, I'm good at reading maps, I am very competitive but I easily lose patience whenever things do not go on the right track. Pero keri pa rin 'yan for sure. Hahaha! It's one of my lifelong dreams kasi, to become part of Amazing Race! Jess and Lani (Team PH) thought they won the pitstop... until Allan Wu gave them their next clue! The show is indeed addicting. You can't really predict the outcome of the show. Some teams win and others have to say goodbye. The show has been an inspiration to me. It had taught me that age and physique don't really matter at all. You just have to be determined and focused to the tasks given to you. 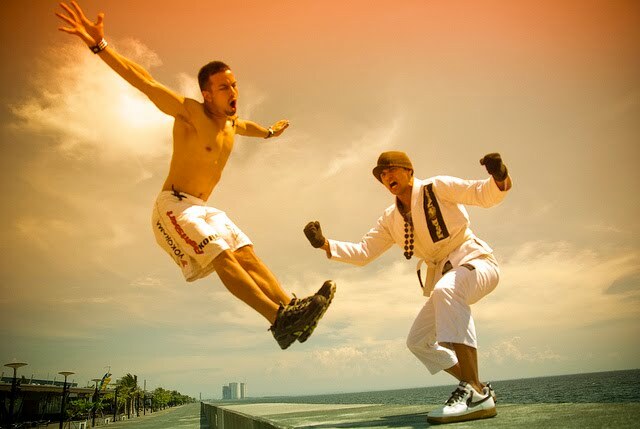 Richard Herrera and Richard Hardin - first Filipino team to win Amazing Race Asia! 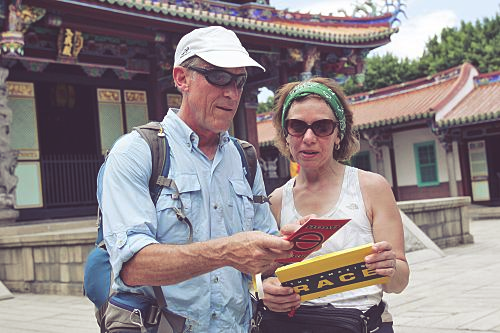 Bill and Cathi, the oldest couple to join Amazing Race Season 19 finished 5th place. True enough, Amazing Race will surely test the teams physically, mentally and socially. Now, it is up to them how to cope with stress brought about by language barrier, harassment from the locals, and sleep deprivation. Needless to say, the show has indeed been very successful and has already drawn millions of audiences worldwide because of its amazing twists and actions! No wonder that the show's still running up to this date. 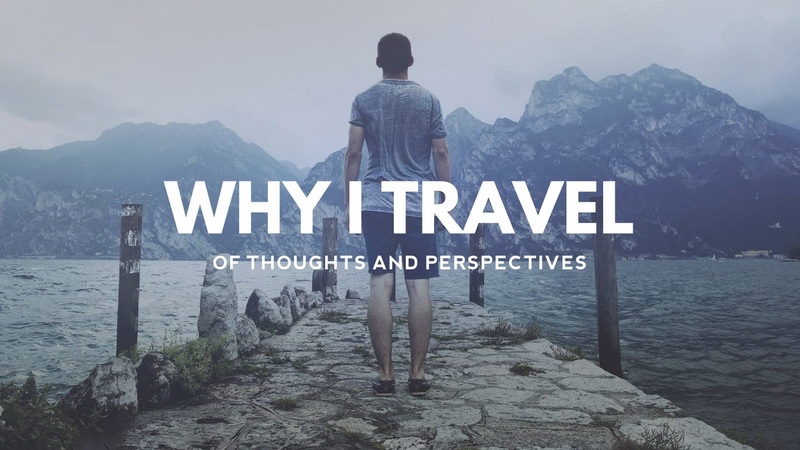 It even encourages everyone to explore the world! Everyone wants to win the top prize. But in the end, the experience of racing around the world with your teammate is surely a moment worth remembering. Travel safe. The world is waiting for you. GO! Siguro 10/11 teams are from PTB/PTB Bagets... yung isa...others. HAHA! I used to watch this show religiously... until life happened. CHAUGHZ! Hahaha. Last full season na napanuod ko was 12 or 13 ata tapos masyado na akong naging busy/emo. I should start watching again. Good thing my condo mate downloaded the episodes! I wanna join din kaso I know na marami akong physical boundaries (kaartehan) Wahahaha. Season 15 pa yata yung last ko na napanood. Masyado akong na-discourage sa pagka-talo ni Sam and Dan. hah! Air travel is nature's way of making you look like your passport photo.